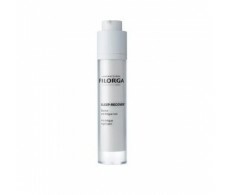 Filorga is a mark of French cosmetic dermatology grooming products from concentrated hyaluronic acid, which has a filling of wrinkles and very moisturizing action, apart from other specific assets for your skin. now available in Spain. 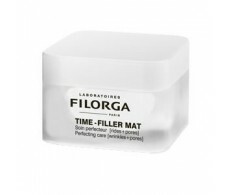 Filorga is a laboratory that is born in France in 1978, founded by aesthetic physicians. Experts hyaluronic acid fillers, in 2007, introduced at the level of Farmacias a wide range of dermo-cosmetic products accessible to all audiences. 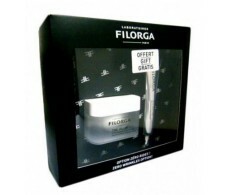 To know the main characteristics of the products and their prices Filorga can check our website, www.farmacia-internacional.net, it is available all product catalog Filorga. In a few days we deliver to your home. If you do not find a product you can send an email to info@farmacia-internacional.net or call us at 934 878 094. If you're in Barcelona You can buy Filorga products also in our physical pharmacy in the street Consell de Cent 312 Barcelona - you can also ask for advice from our team of pharmacist. 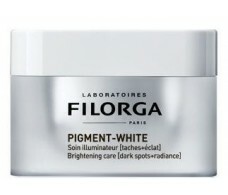 Pack Filorga Skin-Cream Absolute Black. Free day cream.